As we head into our inaugural weekend, we are feeling so much love. See you there or stay tuned for more news. 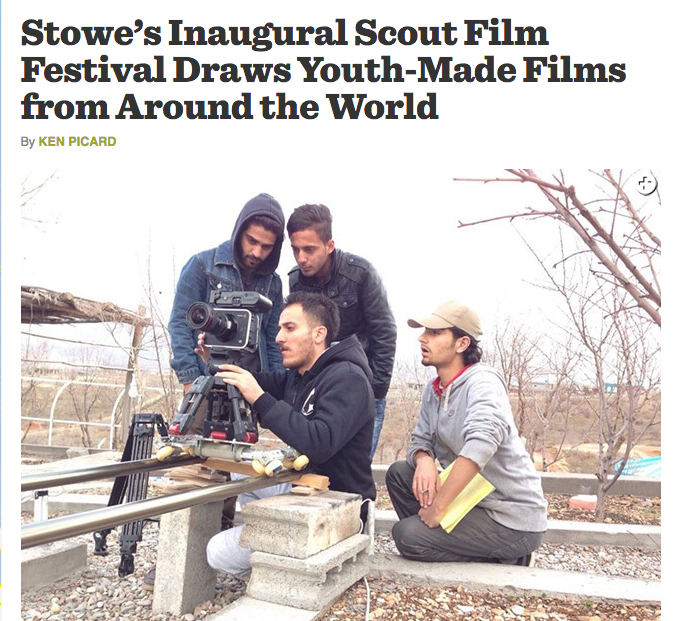 Scout Film Festival NEWS More Great Press for Scout!